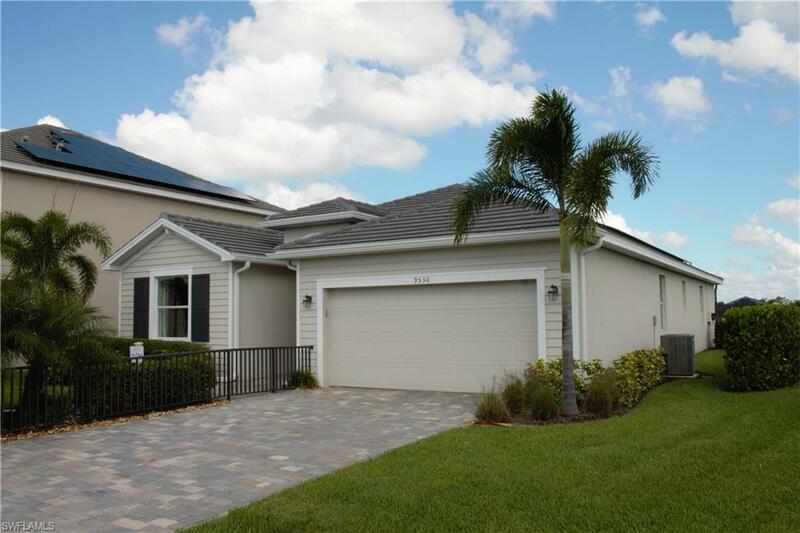 Mirada is a new solar community by Lennar, located adjacent to Health Park in Fort Myers. Every home is equipped with solar panels which produce energy & lower the customer's energy bills, typically by about 75%. Homeowners need not worry about cloudy days or storms as we are also hooked up to FPL's hospital grid. 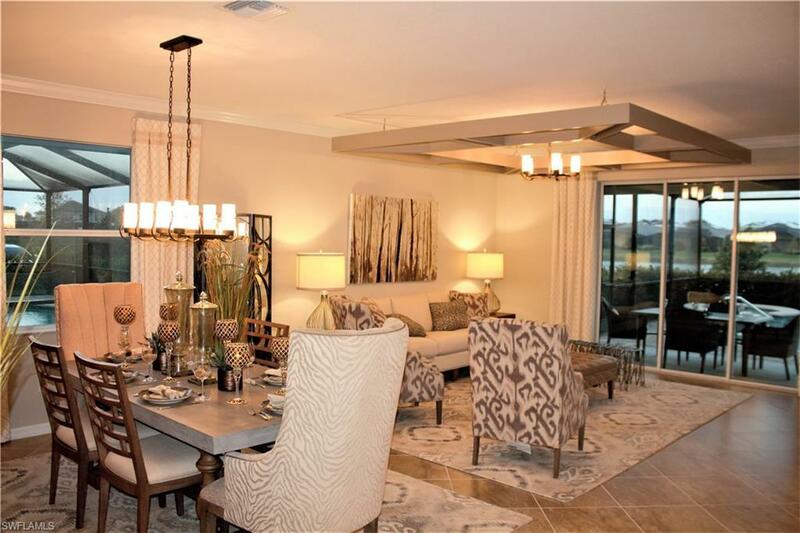 Mirada is located on Bass Rd, just north of Summerlin Rd on the way to Sanibel. We are within walking distance to grocery stores, Target, other shopping/dining, & a ten minute drive from the beaches of Sanibel & Fort Myers. 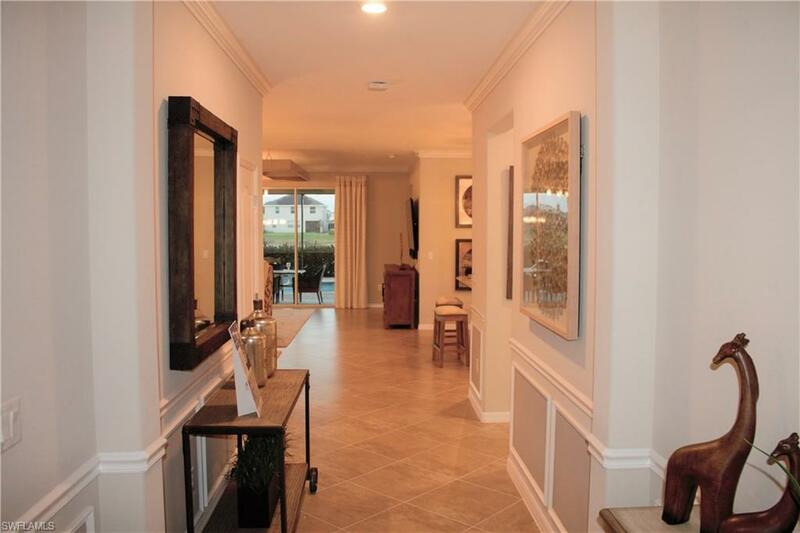 Nearby attractions include the Sanibel Outlets, Edison Ford Winter Estates, the Bunche Beach Preserve. Staying connected is easy at Mirada: each home is complete with Lennar's Everything's Included home automation program. Every home is a Wi-Fi Certified Smart Home powered by Amazon Alexa, & homeowners will receive Amazon employee setup & support included with every purchase. The Trevi features 2,032 sq ft of versatile living space with a large open-concept great room, 4 bedrooms, 3 full baths, 2-car garage & a screened lanai with the option to add a pool. Estimated completion in Feb 2019. 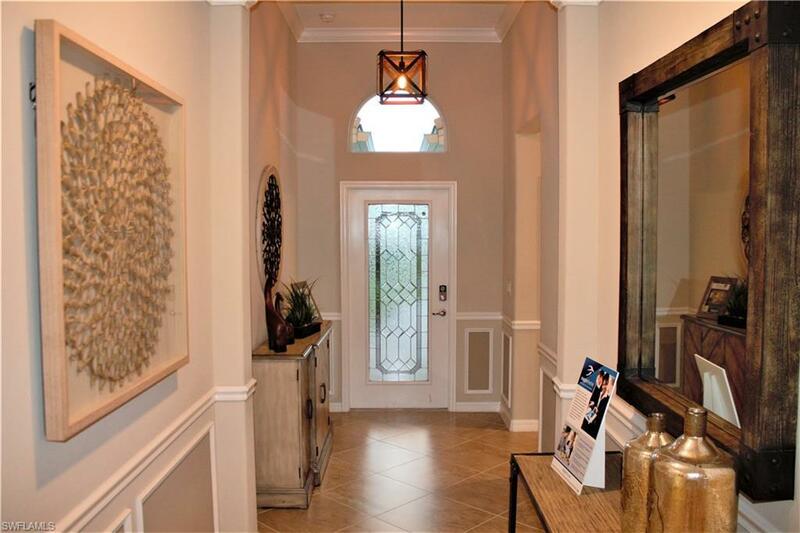 Homes are selling quickly, schedule your private showing today!